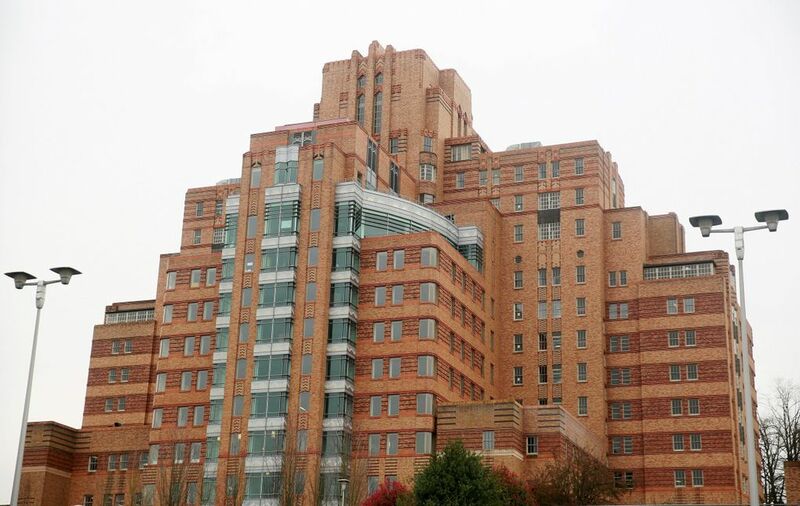 The costs to renovate Seattle’s historic PacMed Center have more than doubled since the state budgeted $20 million for the project two years ago. But project backers say it remains a good deal. 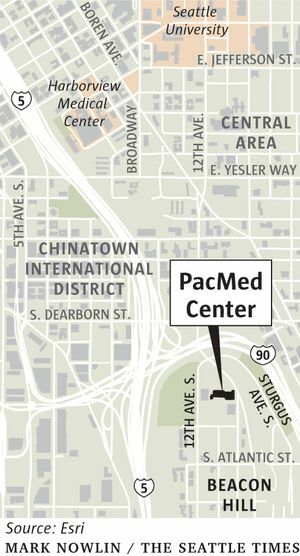 The cost to renovate Seattle’s PacMed Center — leased by the state for 30 years in a deal orchestrated in part by state House Speaker Frank Chopp — has more than doubled to $54.3 million. 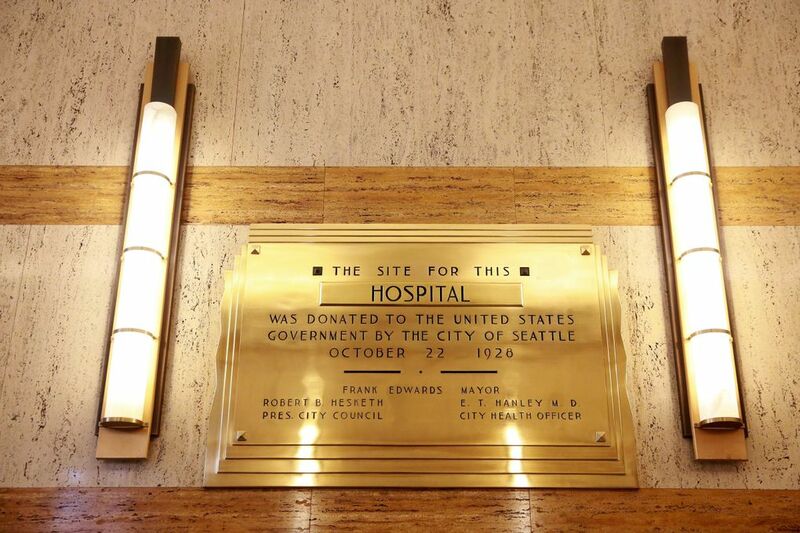 The state two years ago budgeted $20 million for renovations to prepare the Beacon Hill landmark for hosting Seattle Central College health-care programs and social-service nonprofits. Project managers say they had expected that figure to rise as work on the building began. 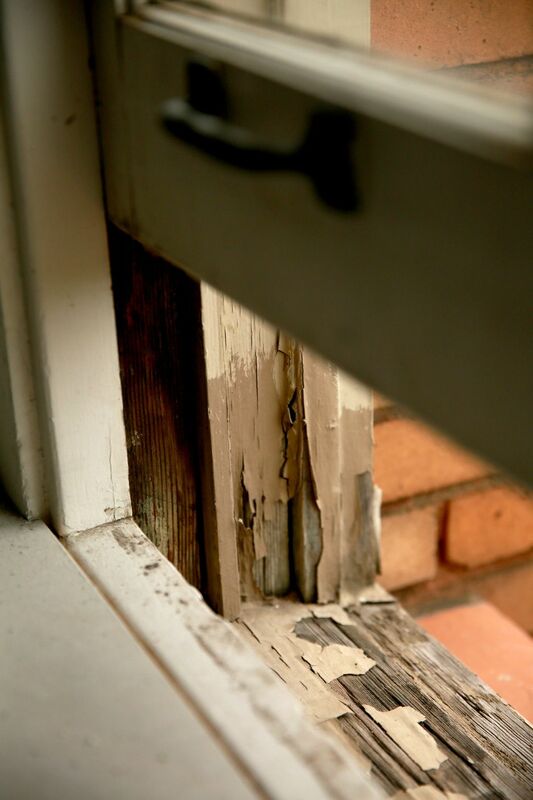 But renovation costs have ballooned higher than anticipated, according to public records and interviews. 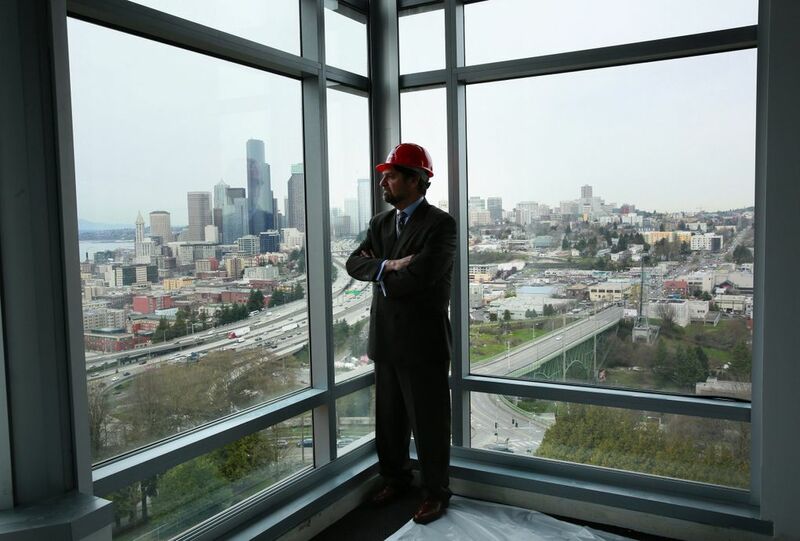 Seattle regulators boosted the price tag by more than $8 million last May when they ordered the 1933 tower to comply with the most recent version of the city energy code — though project managers had hoped to be grandfathered under a less-stringent version. 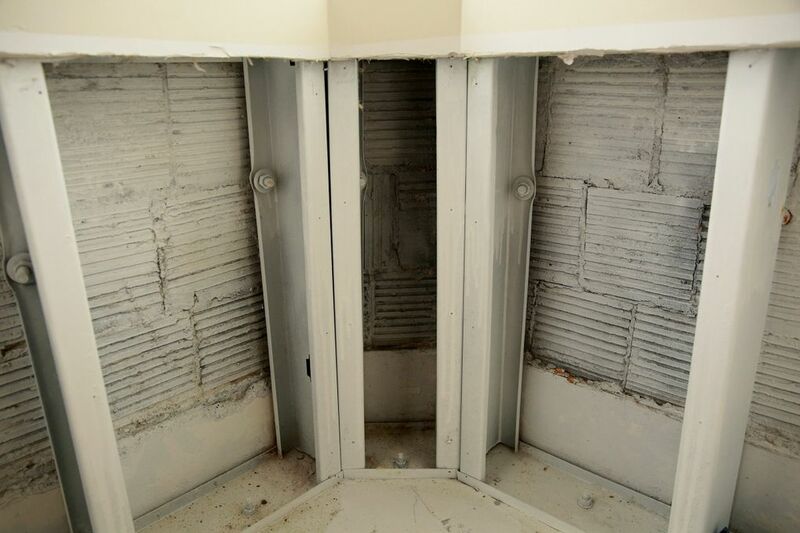 A month later, contractors discovered water damage and mold behind walls. To pay the higher bills, project backers have assembled contributions from the city of Seattle, King County, nonprofits including the Bill & Melinda Gates Foundation, and are seeking federal tax credits, according to the state Department of Commerce, which manages the project. Gov. Jay Inslee and House Democrats are seeking an additional $6 million appropriation in the state’s $3.6 billion 2015-17 capital budget. That money would go to refurbish more than 800 wood-frame windows in the tower and install new interior storm windows behind them. Chopp, a Seattle Democrat long a champion of health care and social services for the poor, says the project remains a major public benefit, preserving the art-deco-style tower and filling it with college classes and nonprofits to create a bustling health-care campus that honors the building’s history as a public hospital. “It’s a great deal financially for the taxpayers and for the students,” Chopp said in a recent interview. He pointed to a 2009 proposal for a Seattle community college health-care campus that would have cost $80 million or more. Eight Seattle legislators, including Chopp, have moved their district offices into the building. In part because of its powerful sponsor, the PacMed project has become ensnared in a political dispute in the Legislature. In a shot at the Chopp-backed project, a proviso buried deep in the Senate Republican budget proposal released last week would eliminate $7 million intended to cover rent expenses for the building for the next two years. Under the arrangement Chopp and others championed in 2013, the Commerce Department was directed to sign a 30-year lease with the Pacific Preservation and Development Authority (PDA), the public entity that owns the building and uses lease revenues to fund health-care programs for the poor. Essentially, the state became the landlord and is now responsible for subleasing floors to other entities. The bulk of the building will be occupied by Seattle Central College’s new Health Education Center, which will roughly double its health-care education offerings, including a new, four-year nursing degree. Critics argue the lease — which puts the state on the hook for all operating and maintenance expenses — was not a smart move. The annual base rent for the 205,000-square-foot building is about $2.5 million, and it goes up 3 percent a year. 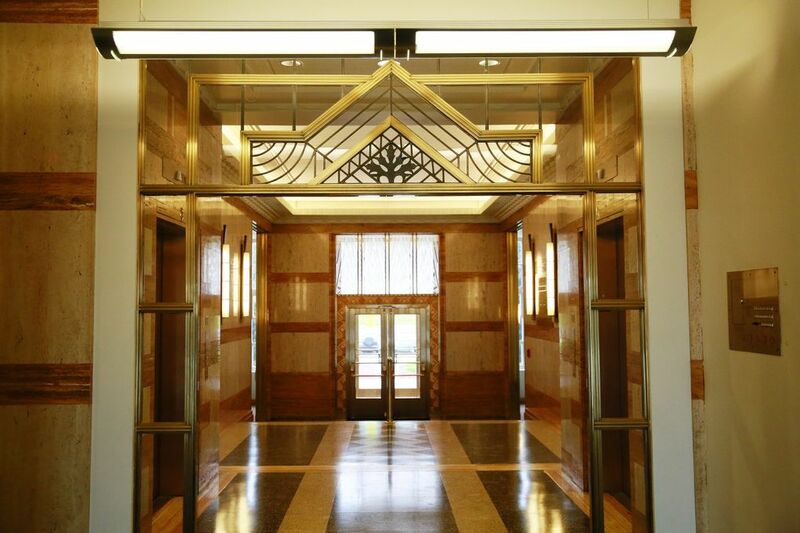 The state expects to spend another $2.2 million a year to operate the building. In 2013, budget officials estimated the project could cost the state $270 million over the life of the lease. “The deal never made sense,” said Rodney Tom, the former state Senate majority leader. He opposed the $20 million earmark for the PacMed Center during budget talks two years ago but said Chopp insisted it be part of the final budget package. 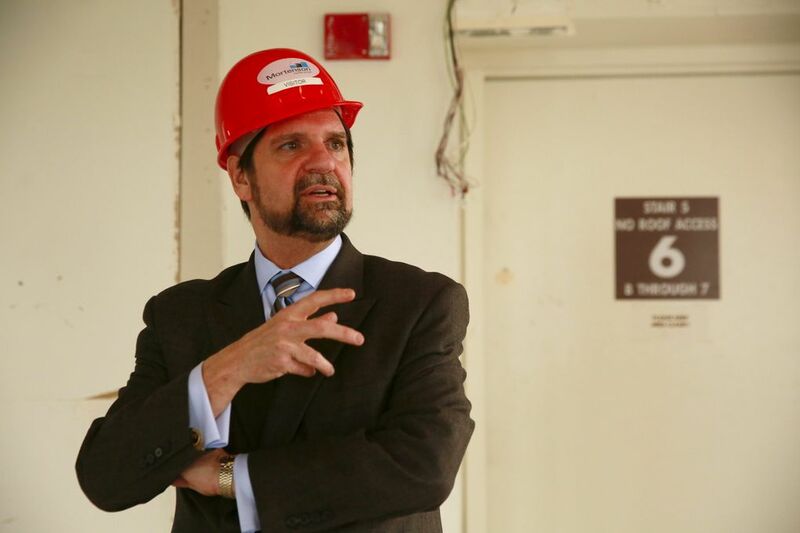 In electing to lease the PacMed Center to the state in 2013, the PDA turned away a private suitor, a Miami-based homebuilder that proposed converting the tower into market-rate apartments under a 75-year lease. Jill Wakefield, chancellor of the Seattle College District, which oversees Seattle’s community colleges, defended the project’s big-picture vision. It will allow local colleges to train many more nurses, dental hygienists and other health-care workers to fill a projected shortage, she said. And by partnering with nonprofits sharing the building, the colleges will have even greater ability to train lower-income workers for jobs that help them climb the economic ladder. 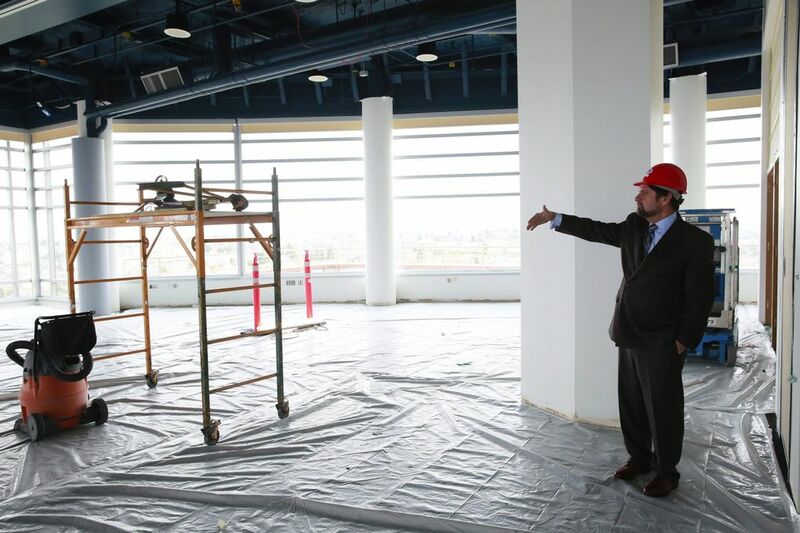 Dan McConnon, deputy director of the Department of Commerce, who is managing the project, said, “We discovered a couple unexpected surprises” when contractors began work on the building. Despite the difficulties encountered so far, McConnon said terminating or renegotiating the lease — as Senate Republicans have proposed — would carry big risks. The lease includes a steep penalty for any default. And even the threat of cutting operating funds for the project may spook East Coast investors needed to finance more than $6 million in tax credits, he said. McConnon noted one fear critics had that has not emerged: Commerce has been able to find tenants for most of the building, generating rent to help cover continuing costs. The state has signed leases with several nonprofits. They include FareStart, which trains homeless and low-income people to work in restaurants. When Seattle Central College moves in, FareStart will run its cafeteria. Neighborcare Health, which provides dentistry and medical care to low-income people, is another tenant. A training program for home health-care workers run by the Democratic-allied union of home health-care workers, SEIU Healthcare 775 NW, also is renting a small amount of space. 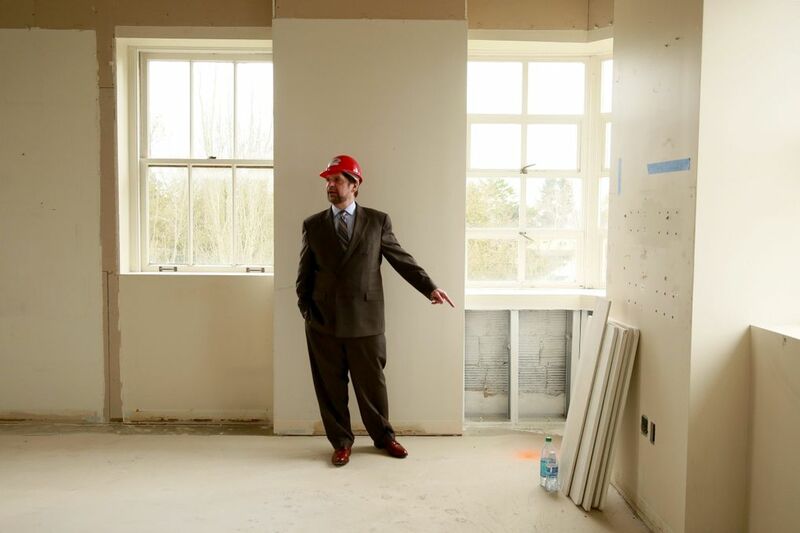 Meanwhile, Chopp and seven other Seattle-area legislators have moved their district staff offices into the tower, which is in the 37th Legislative District, outside the legislative districts of all but two of them. Chopp said consolidating scattered legislative office space also will save money. In addition to Chopp, the tower now includes offices for Sens. Jamie Pedersen, D-Seattle, and Bob Hasegawa, D-Seattle, and Reps. Zack Hudgins, D-Tukwila, Eileen Cody, D-Seattle, Eric Pettigrew, D-Seattle, Sharon Tomiko Santos, D-Seattle, and Brady Walkinshaw, D-Seattle. 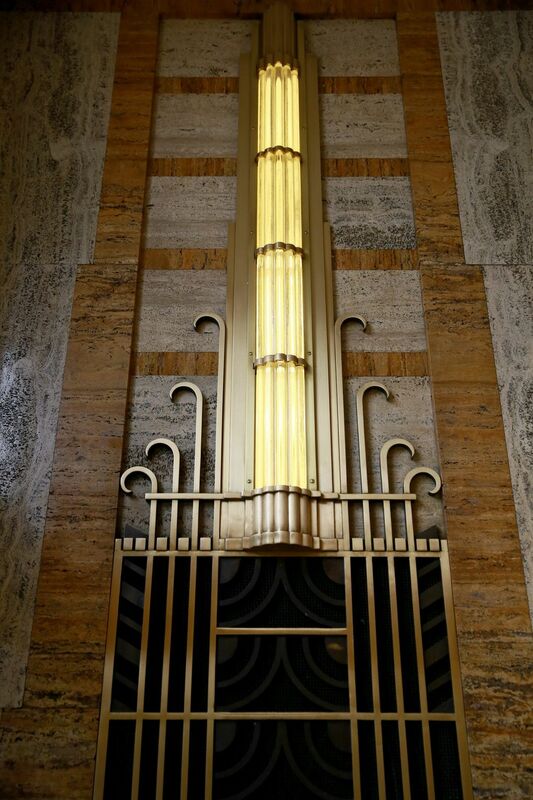 The PacMed Center, formerly known as the PacMed Tower, was built by the federal government during the Great Depression as a hospital to care for veterans, merchant seamen, the U.S. Coast Guard and the poor. In 1981, the distinctive reddish-brick building was transferred to the local PDA, which used lease money to give grants to medical charities. It closed as a hospital in 1987. In 1998, the PDA leased the building for 99 years to developer Wright Runstad, which subleased the building to Amazon.com. But when Amazon moved out in 2011, the developer was unable to find another tenant and defaulted on the lease. 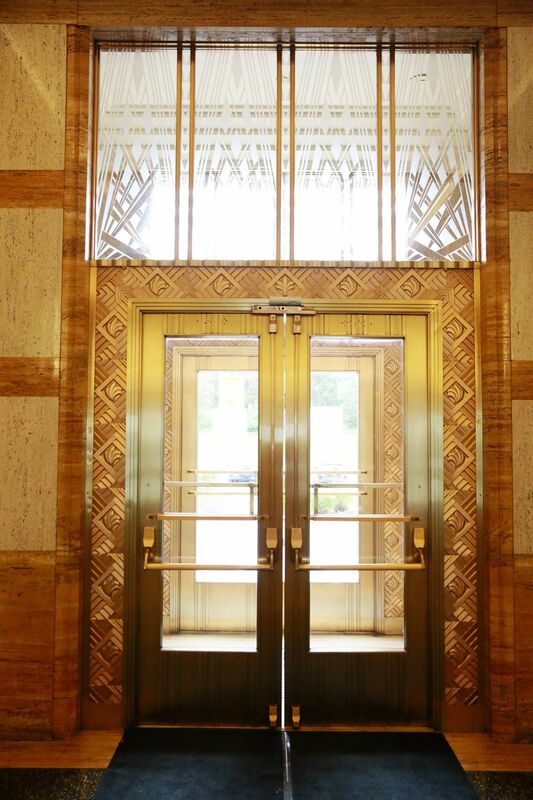 The building remained largely vacant until the state’s 2013 lease deal started to fill it up again.